Important Shipping Information: We know shipping costs are a big concern for our buyers, and you should only pay the least expensive USPS means to ship your order. Due to some quirks in the shipping cost estimator we will sometimes need to refund a portion of shipping charges post-payment to get to the exact needed amount for you. Generally speaking, the most you will probably have to pay is about $7.10 (the USPS Padded Flat Rate Envelope rate). If you would like us to give you an exact shipping quote please write us with what you want, and we can set up a custom order so you are only charged the exact amount. 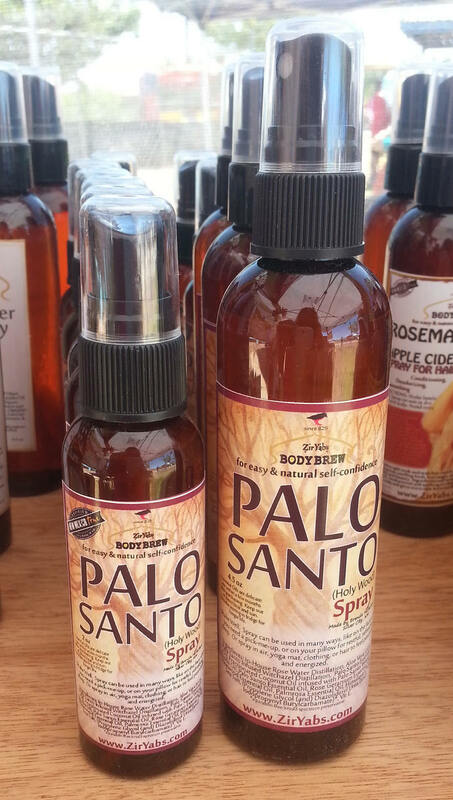 PALO SANTO SPRAY - 2 oz. Perfect for the middle of the day when you need a pick me up.